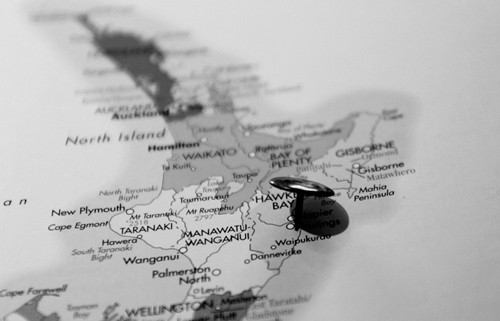 Subregion to Hawke’s Bay in New Zealand, known for excellent Syrah, and Red Bordeaux inspired blends, with Merlot performing extraordinary well. 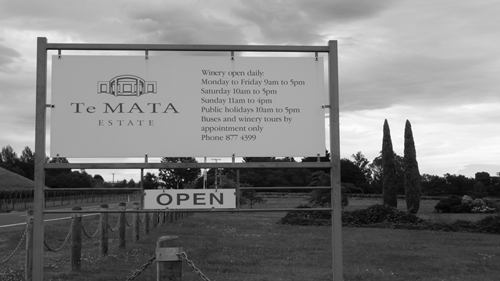 Gimblett Gravels is one of the few regions in NZ, where the Bordeaux varieties can fully ripen. 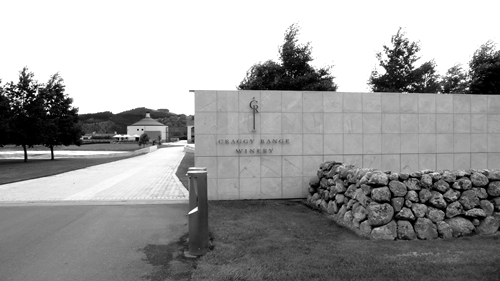 Terry Peabody’s mindblowing investment Craggy Range, involves Steve Smith MW and have perhaps NZ’s widest and most impressive portfolio of wines, covering everything from Central Otago far south to Hawke’s Bay. 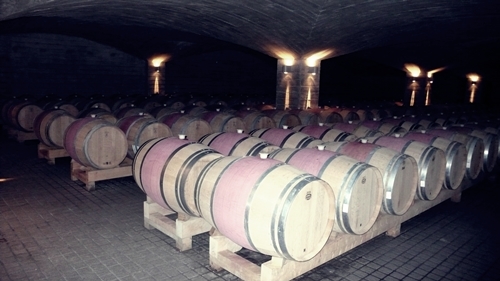 @ the Barrel Room of Craggy Range. 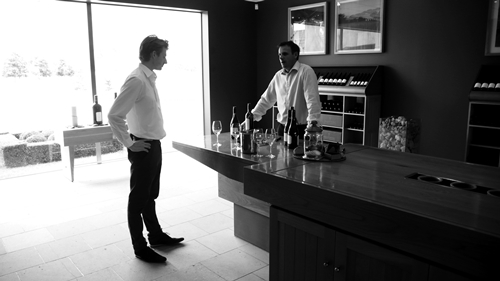 Michael Henley(right) giving us a thorough tasting of Craggy Range’s impressive portfolio. 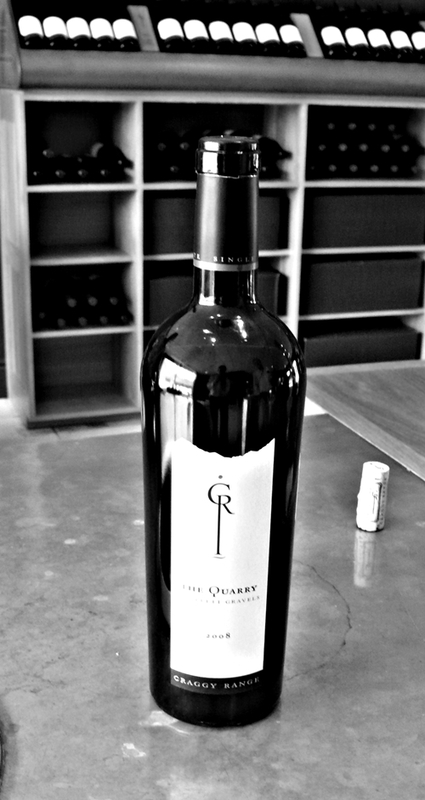 One of 3 Icon wines, an impressive single vineyard Cabernet blend from Gimblett Gravels, among NZ’s absolute best Red Blends, tasting also included their Merlot Icon Sophia. le sol, Craggy Range’s Syrah based Icon wine, served in the well suited extravagant Riedel Sommeliers glasses; a big glass for a big wine. 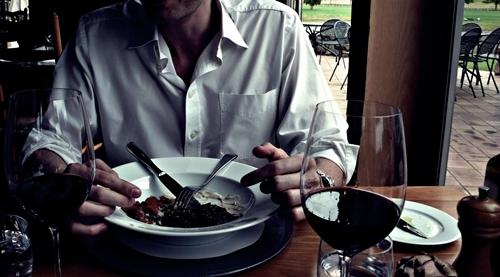 Rewarding, intense and super rich Syrah. 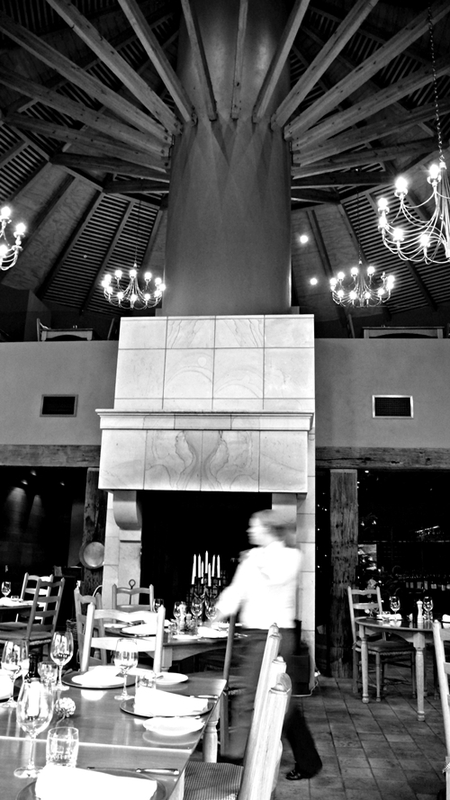 Restaurant of Craggy Range with its barrel shaped structure. 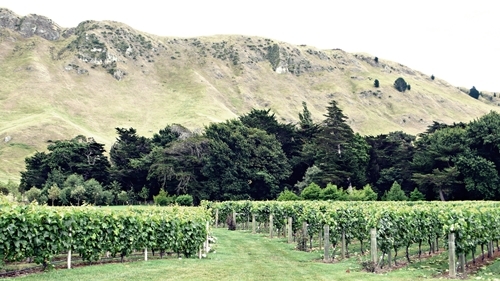 Vineyards next to the Te Mata peak. 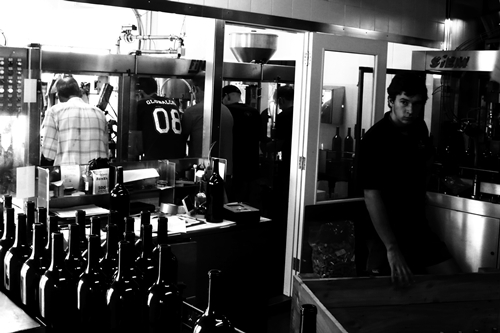 Estate with the world famous Coleraine, one of NZ’s most prestiges Red blends. 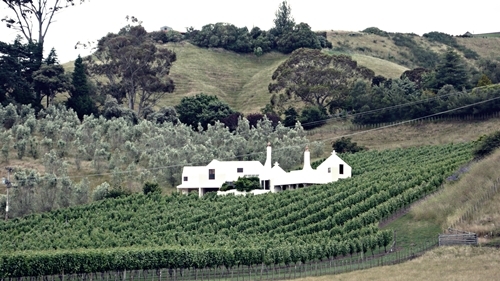 Owner’s home with the surrounding vineyard laying on the foot of Te Mata, where from this Estate takes its name. 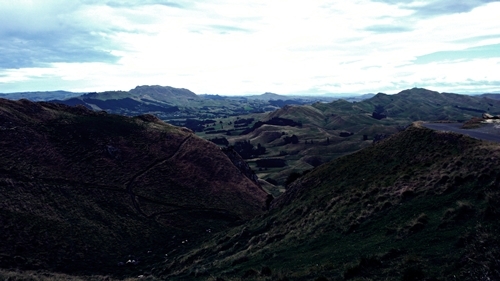 View from the Te Mata peak.